 At Naz Pen Church our kids (infant through 6th grade) experience safe, age-appropriate environments where they learn about Jesus in a creative and relevant way. We would love to see you and your family visit Naz Pen Kids. First, we do electronic check-in procedure so find the check-in volunteer in the foyer. They will meet your family, check your child into our system, and then they will let you know where your child needs to go to get to their age-appropriate room. Before Service: You can check-in your child at our manned kiosk. After finding your child’s name in the database, you and your child will be given matching name/security tags that are exclusive to your family and for your visit. Your child will need to wear the name tag portion while you hold on to the matching security tag. During Service: In the event that we need to contact you during the service one of our ushers will come to get you. We ask that you go with them to your child’s room. Sherry Campbell became the Naz Pen Church Sunday School Coordinator in 2017. 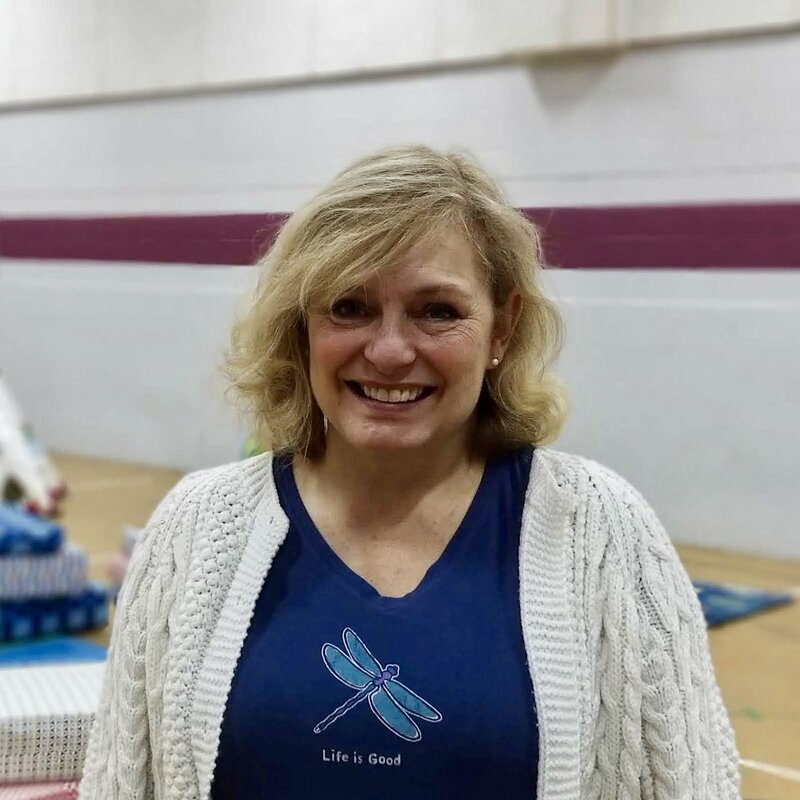 Sherry has been a long-time teacher of our SonBeams (3-5 years) class, is a mother, and a grandmother (hard to believe we know), and she loves Jesus and kids with her whole heart.  If you have further questions concerning our Naz Pen Kids experience or visiting Naz Pen Church with children, simply click the button below and get in touch with us!